Google IO will be hosted between May 28 and May 29 in San Francisco’s Moscone Center. Registrations for the event were only opened from March 17 – 19. Seems like demand has been pretty high for this year’s IO, the depletion of the tickets and the extremely expensive price of 900 American Dollars for general admission show that. For those who don’t really know what Google IO is. Google IO is an event hosted by Google every year at San Francisco, where the company shows off all their new tech stuff for developers. It is the best occasion for the company to hype their upcoming products, I am saying this, since they are hosting the show. 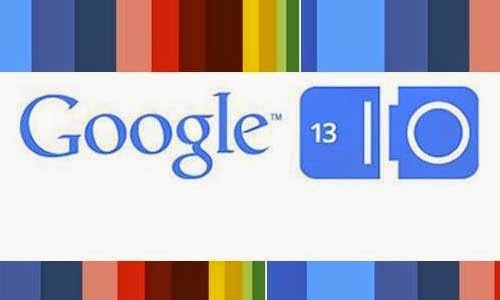 Google has been a company who always showed that they can come up with something new every year. Of course, they have the budget for that too, since they are in the top 10 of the largest companies in the world. They are doing great on the stock market too with only a few drops in the last few months. The cause of those drops could be the Google Glass, the device’s project has been stopped by Google’s CEO suddenly. The company has realized that the brand new device is not ready for commercial use, so they dropped the idea. There have been rumors around the internet that Google has made several major improvements on their glasses, however, it hasn’t been confirmed yet. The Glass has been one of Google’s biggest projects in the past 1-2 years. The Google Glass was able to use holograms as an interface for the device’s users. 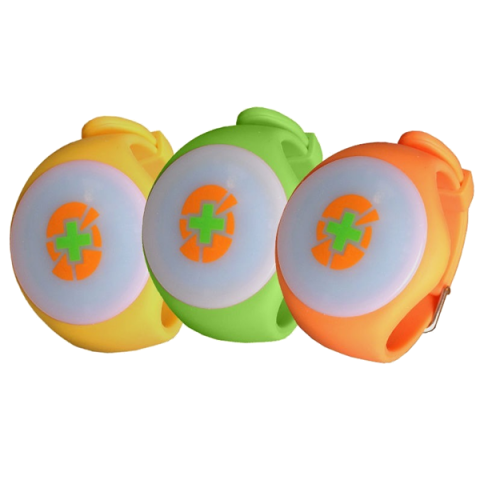 This revolutionized the whole wearable gadgets and consumer electronics market. As Microsoft has seen the glass Google has developed, they wanted to make their own, and they made it. 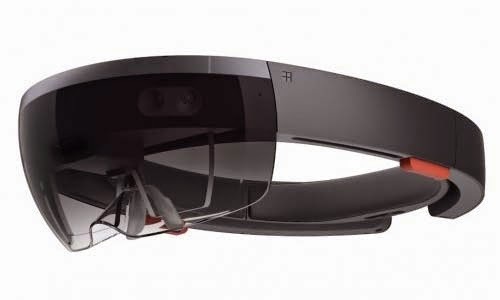 It is called Microsoft HoloLens, which could be called as an advanced version of the Google Glass, which is not only using holograms for the interface, but it integrates them in the form of applications to real life too, which seems both quite futuristic and cool. Project Ara concerns around a brand new smartphone designed by Google. There hasn’t been any big details about it yet, however, we know that it will be a phone, which parts will be easily replaced by simple users. Not only phone parts, such as the cover, but the CPU, or even the graphics card, could be changed to another one with the bare hands of an end user. This could lead to cheaper smartphones, since we only have to buy the “motherboard” for them, no need to buy the whole smartphone, if we can purchase the parts separately for it. The new version of the Android operating system has been released this year, however, it will take a while for it to be available on most flagship Android phones. The Android 5.0 (or Lollipop) will hopefully make its debut on the Google IO this year. We haven’t heard of Chrome for a while. Maybe this will be time for Google to release a major, more significant update, for the world’s fastest internet browser. 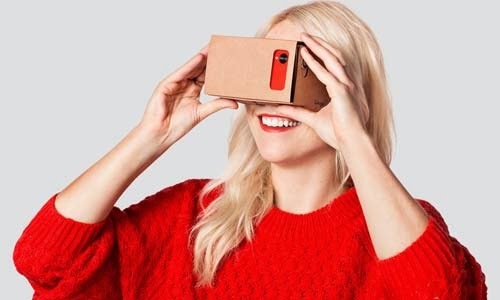 Google has announced its new VR device last year. This will be a big opportunity for the company to break into the virtual reality market. Why will this be good for Google? As many other companies had, Google also have seen that virtual reality will soon to become the new way of gaming. As there will be more and more and better VR headsets and devices have been released, it seems to be a big chance for PC and console gaming to be risen up to a much higher level. And Google wants to be a part of it, as always, if there’s a major technological leap in the world, Google will be there and they will help to make it even better. We can be a hundred percent sure that we will see many great and interesting devices and inventions on the Google IO. We have listed what we expect from this year, but the real question is there, as usual, will there be some “secret products” that Google will announce on the IO? What Makes Graphics Cards So Powerful?